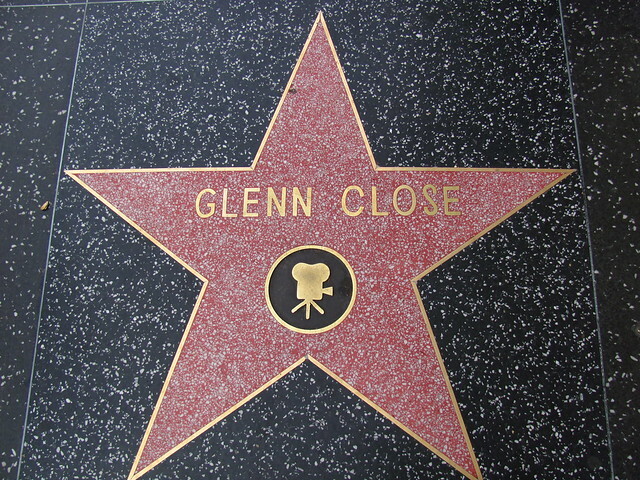 Glenn Close is an American film, television and stage actress. Throughout her long and varied career, she has been consistently acclaimed for her versatility and is widely regarded as one of the finest actresses of her generation. She has won three Emmy Awards, three Tony Awards and received six Academy Award nominations. 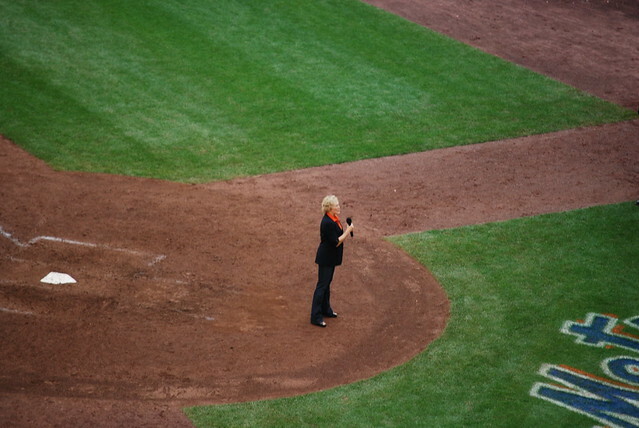 Glenn Close: Glenn Close is an American actress and singer of stage. 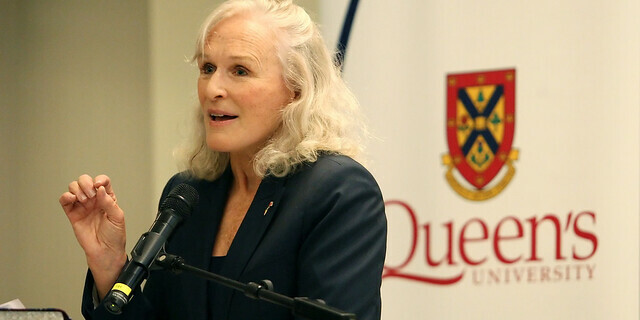 Disney Connection: Glenn Close played "Cruella De Vil" in the live action "101 Dalmatians" film(s). 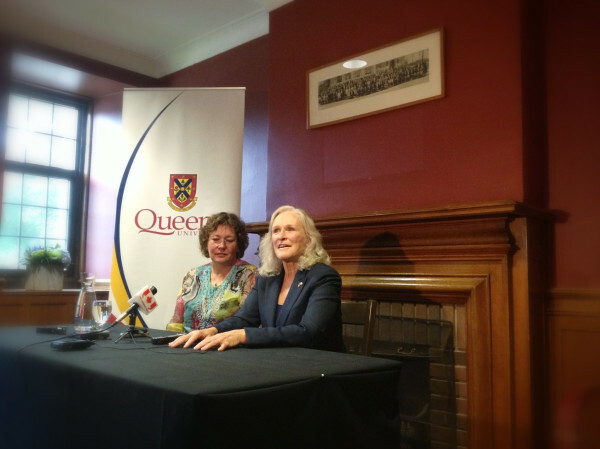 Glenn Close receives her honorary degree! 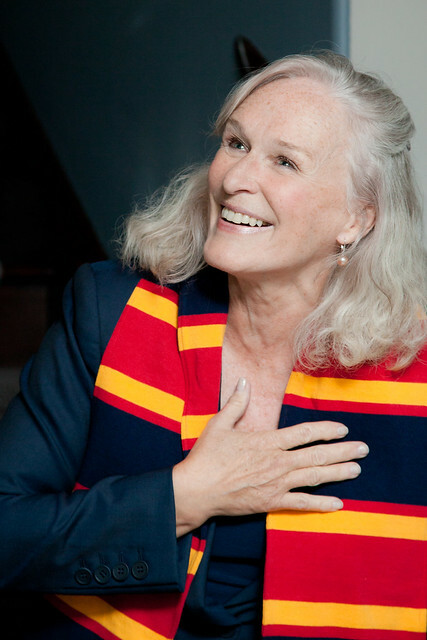 Go to the usage examples of Glenn Close to see it in context!